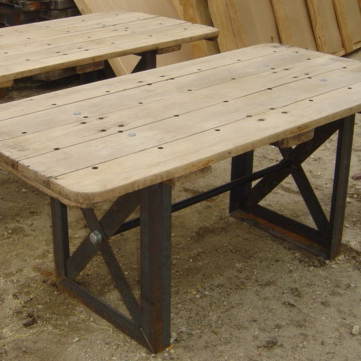 Here at Recycling The Past our custom tables are one of out top selling items. 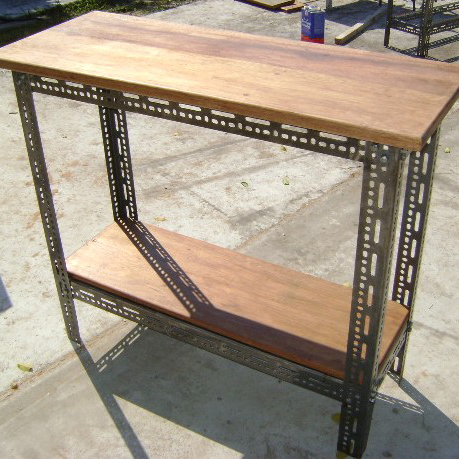 We design and fabricate all the components using a variety of materials such as reclaimed wood, salvaged industrial machine bases, vintage industrial carts, custom made bases, etc. 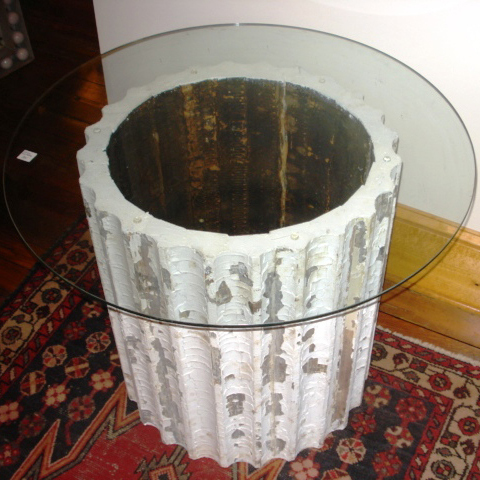 to create console tables, coffee tables, side tables and dining tables. We use salvaged wood species including, but not limited to, Pine, Oak, Maple, Redwood, and Mahogany which are fashioned by our skilled workers into gorgeous and durable table tops sure to last a lifetime. 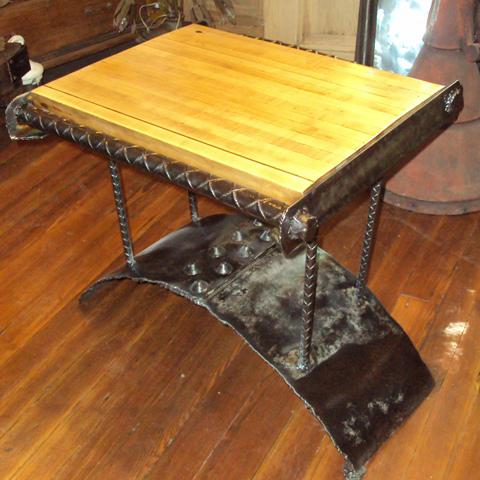 We can customize both size and style to create just about any type table for your home, office, restaurant or bar. Look through our web site or send us your ideas and let us create something perfect for you!